Does hot magma leaking into the oceans that we haven’t measured and don’t know about, change the currents, the temperature, and eventually our weather? If it’s a bit hotter at one end of a trench than the other, does the water flow alter? Has the big ball of magma got anything at all to do with ENSO/AMO long term trends? Your guess is better than a Global Climate Model. 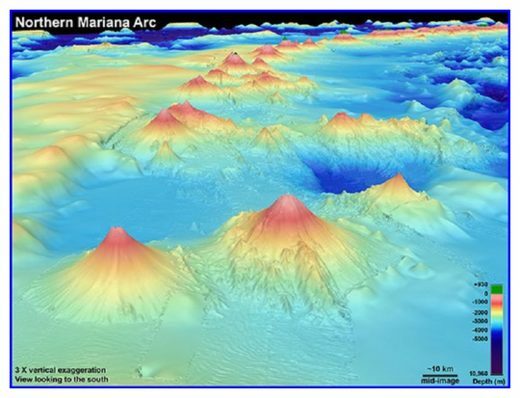 Many of the undersea volcanoes are regularly oozing molten lava, as well as CO2, methane, and other gases. 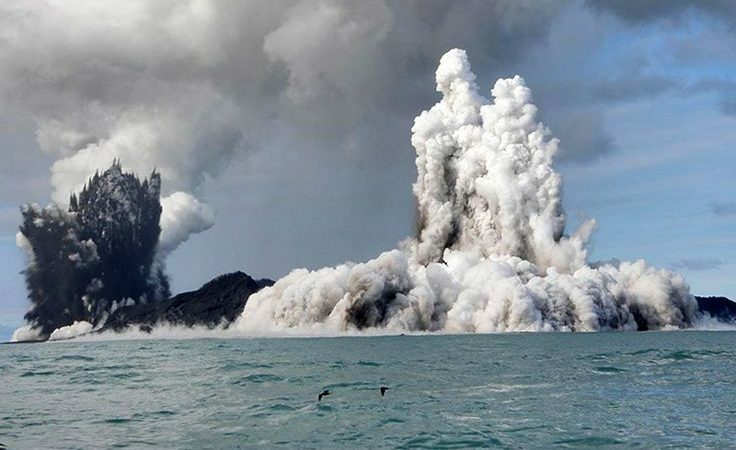 In addition there are untold thousands – perhaps millions – of undersea “vents” that are regularly discharging gases, oil, and tar. Last year researchers found hundreds of new vents along the west coast of the United States. “Scientists have found 500 seabed vents bubbling methane into the Pacific Ocean off the United States, roughly doubling the number of known U.S. seeps of the powerful greenhouse gas,” an October 19, 2016 Reuters story reported.